The Ubuntu Developer Summit for the Oneiric Ocelot development cycle (UDS-O) will take place on May 9-13, 2011 at the Corinthia Grand Hotel Royal, Budapest Hungary. While there are many contributors and developers who attend and participate in person the number of contributors who attend via Remote Participation continues to grow. Don't worry if you aren't going to be there in person, as there is no need to miss any discussion you want to contribute to. You can attend UDS-O in the comforts of your own home or office through Remote Participation. Remote Participation allows developers and other contributors to listen to the sessions via icecast streams and add to the discussion using IRC in real time. To participate just look at the schedule, find the session you want to attend, look at the room name it is being held in, verify what time it's going to take place (use http://www.timeanddate.com/ if you need help calculating what that is in your local time zone), then log into the IRC channel and icecast stream that corresponds with the room your session is being held in. If you don't have an IRC Client installed you can just click on any of the links above to join the sessions via a webchat link. Below is the list of icecast streams you'll need to connect to so that you can hear what is being said in each session in order to get the maximum benefit and participate fully in each session. More information about remote participation can be found on the UDS website. 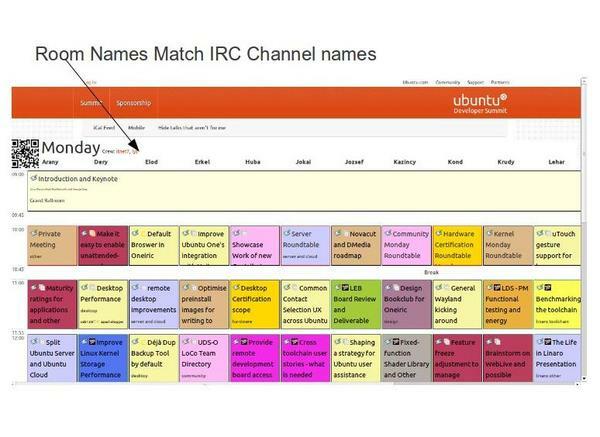 If you aren't going to be at UDS in person then I hope to see you there in the IRC channels. 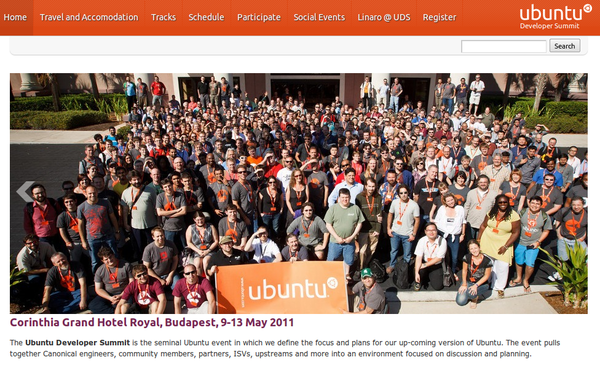 Here's to the Ubuntu 11.10 cycle and beyond! Hey Amber, thanks a lot for the summary. Please note that the right chan for the petofi room is #ubuntu-uds-petofi (not petof).